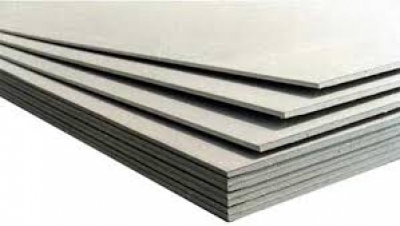 Fibre Cement Board is a versatile green material, the best substitute to natural wood and wood based products. The product simplicity and embedded beauty with added resistance against moisture, fire and termite makes Fibre Cement Boards a perfect green material. This contemporary green building material is suitable for all modern and conventional constructions, and contributes in earning significant LEED points towards green building certification. Fibre Cement Boards (FCB) are the most preferred construction material for all kinds of projects owing to their exemplary characteristics like superior thermal insulation making them ideal for extreme climatic conditions. They do not ignite when exposed to direct flames and have a fire rating of up to 2 hours. 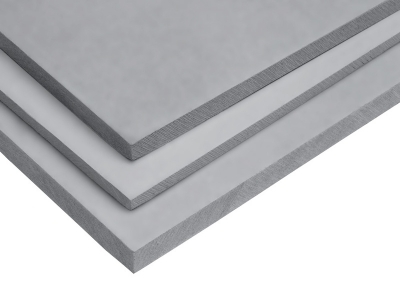 Fibre Cement Boards have an NRC of over 0.50db which helps them absorb sound and reduce noise levels.